Commons Barn, formerly known as the Klippenstein barn, is very unique. 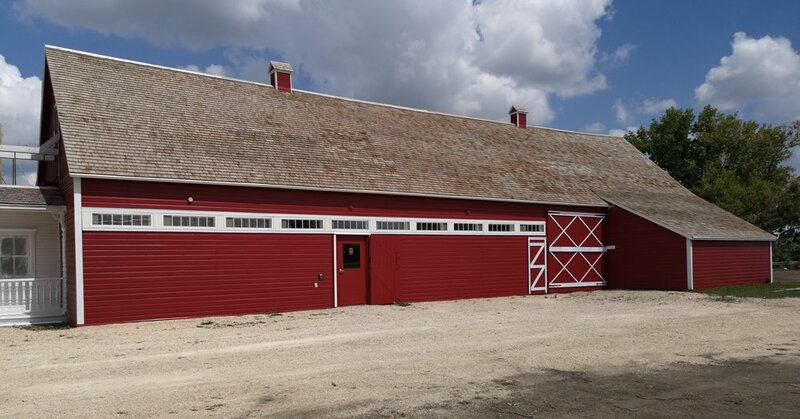 Originally built near Steinbach when Mennonites first came to Canada, the barn was disassembled and rebuilt in its present location when some families moved to better farmland in the West Reserve (west of the Red River). 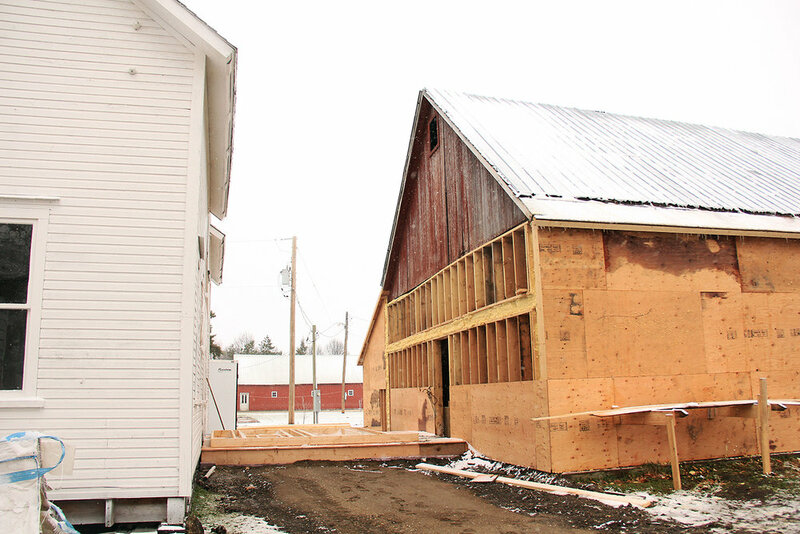 The exterior of Commons Barn has been restored to its original appearance, and the interior functions as a large multipurpose space to host visiting groups, events, and the community. The mission of Neubergthal Heritage Foundation (NHF) is to preserve aspects of this heritage and find appropriate and interesting ways to share and present it. 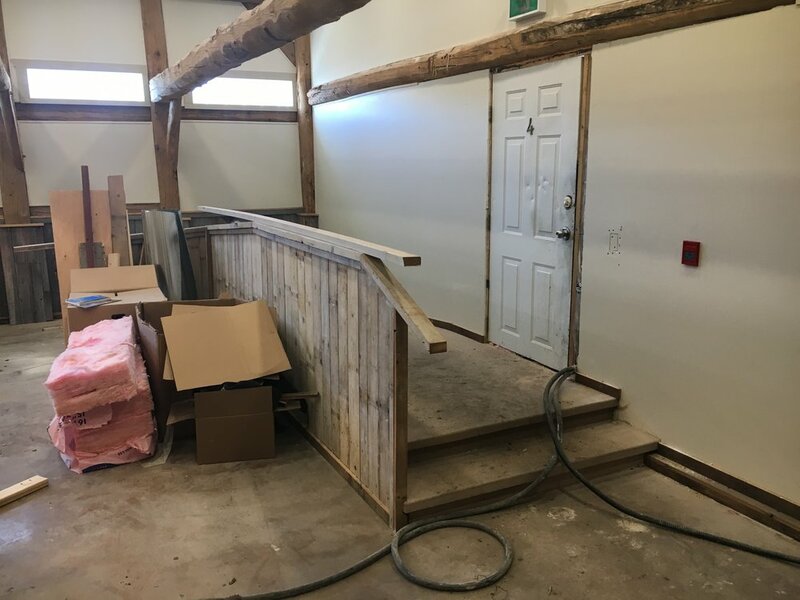 This project would not have been possible without the gracious donation of this property by the late Eddie Schmidt, a well known local farmer. We also thank the Klippenstein family, whose legacy lives on through the completion of Commons Barn.